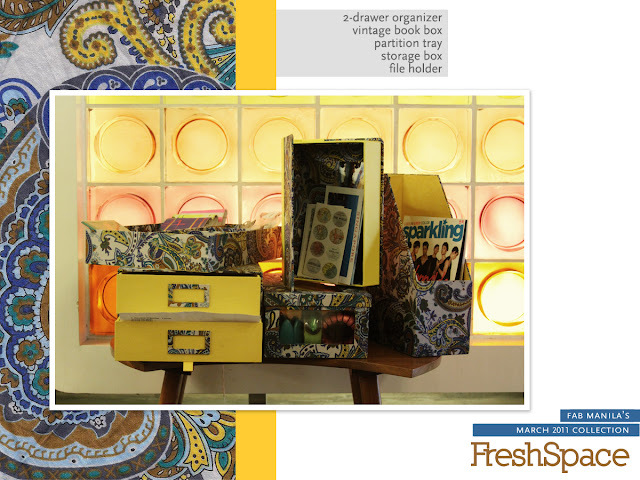 You all know how much I love Fab Manila--the products, the word fab & manila together in their brand name and the people behind it--Jen and Sheila. :) I also styled for their Nomadic collection last year and I had fun working with the team. I got loco over their oversized clutch bag and their satchel-ish bags. They always have amazing products & designs and at the most affordable prices. 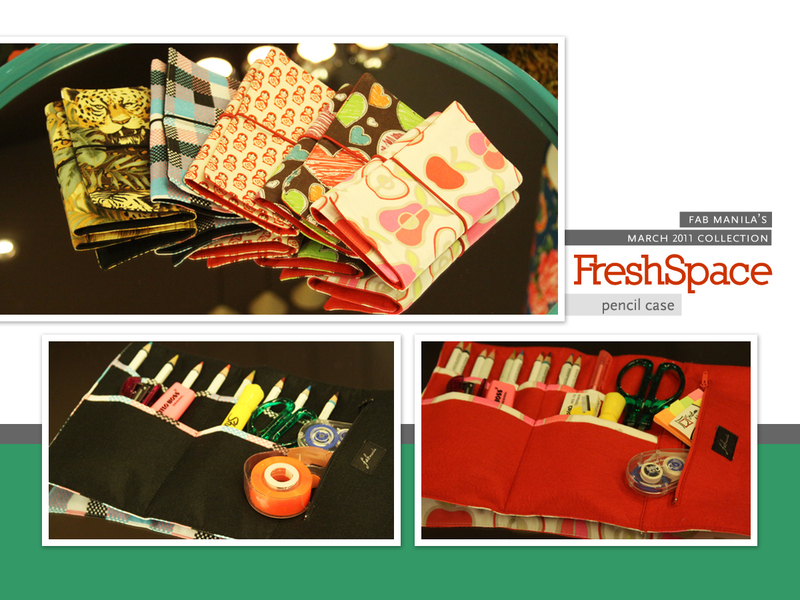 Now they've released their newest collection--and no, they're not bags. 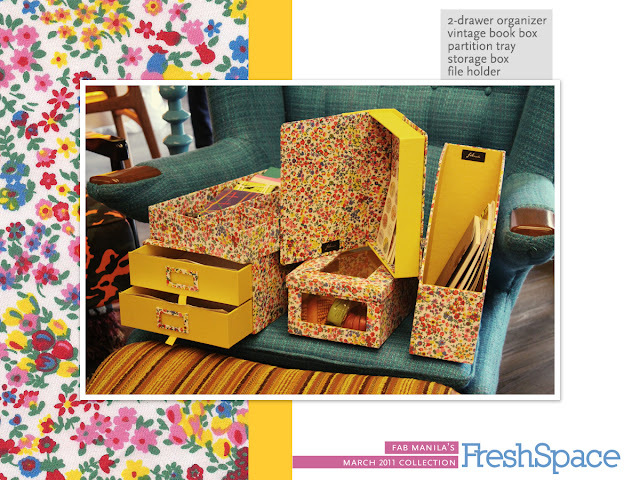 People like me who's imprisoned by clutter and has poor organizing skills, as well as the OC ones who hates messy things would love this. I do! 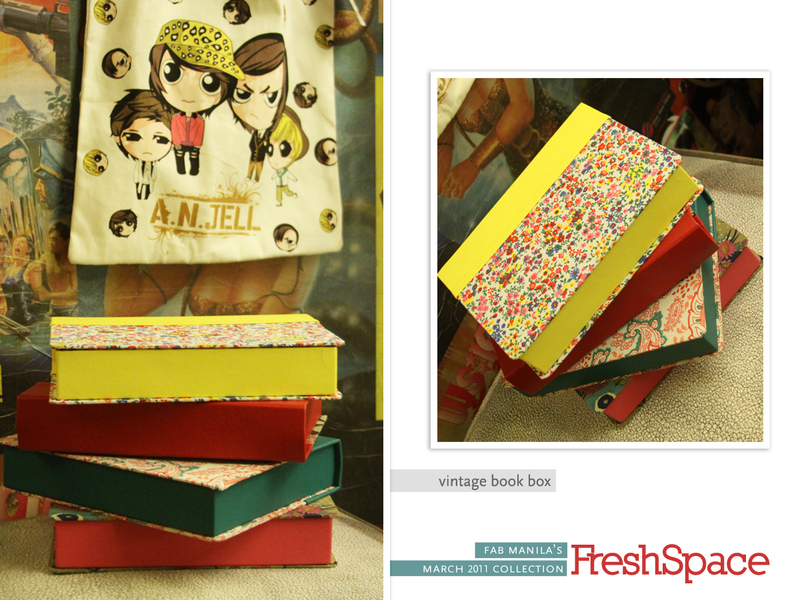 Drawer organizer, Partition tray, Book box-- love the color and geish-ish print:) Other colors & designs available. Here's my dresser after. 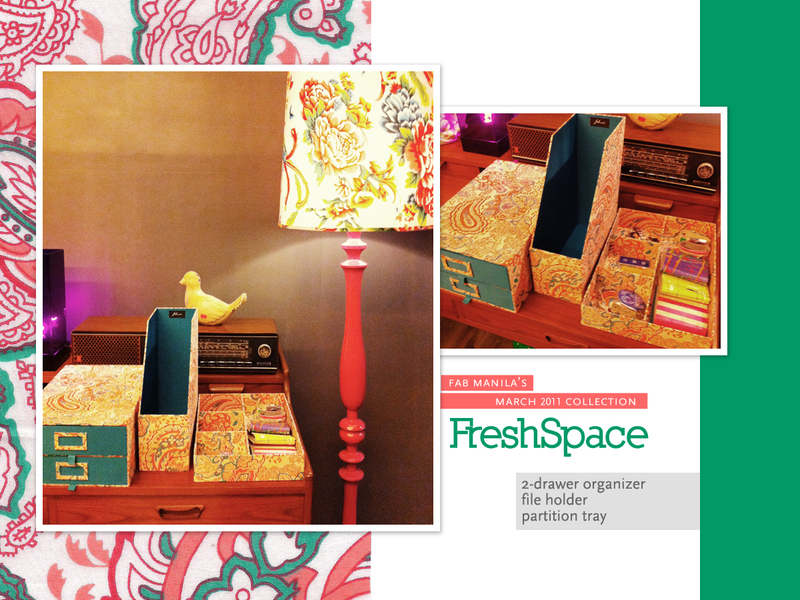 Used the fabulous partition tray! i knowwww so messy haha. hardrive, chargers, speakers, etc. And I can put my bag for the day on top. Hehe! 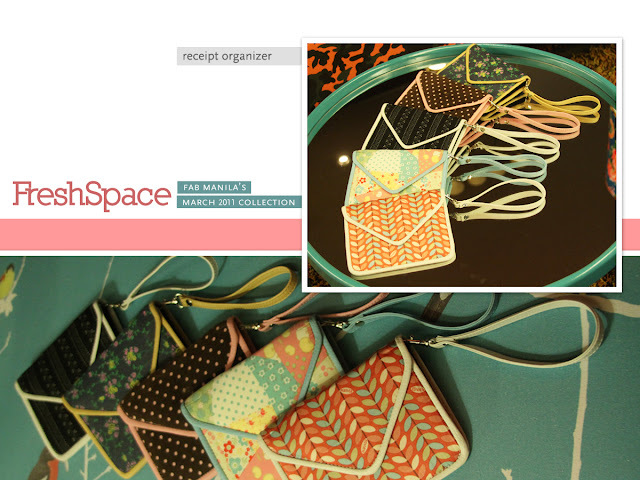 Bag from Fab Manila--been using it for 1 week straight now! Seriously, these organizers could save my cluttered life. Hehe. I would give some of the items sent to me away on my April giveaway. So stay tuned! 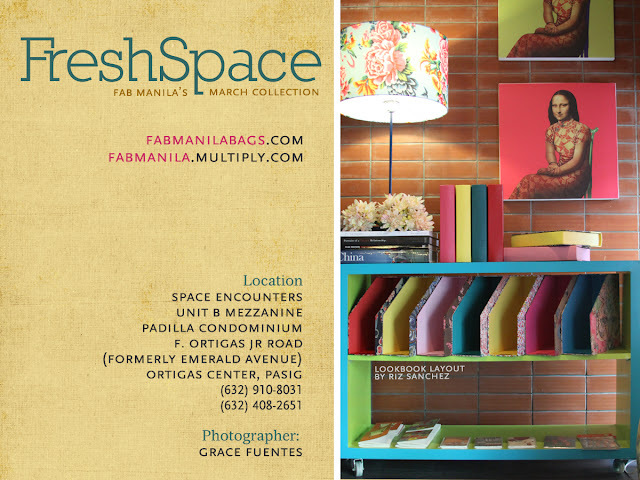 :) For the meantime, enjoy Fab Manila's lookbook! 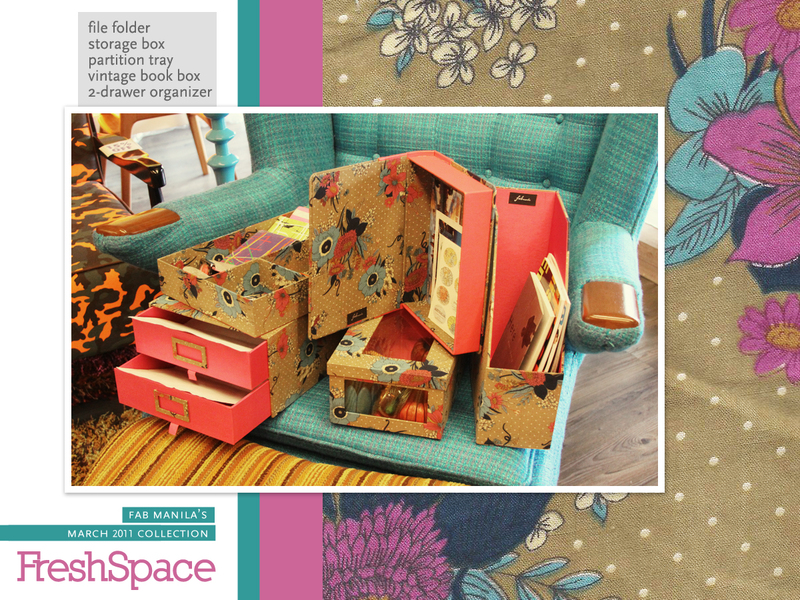 Here are the prices---Drawers (P795), Partition Trays (P450), Book Boxes (P395), File Holders (P375) and Storage Boxes (P295). 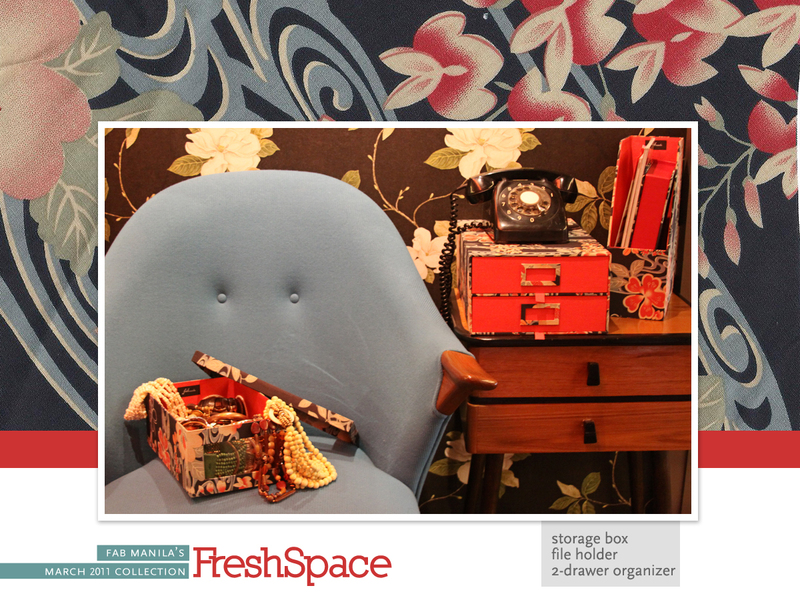 They can be a little above the normal office/home organizers price range but the quality and designs are worth it. 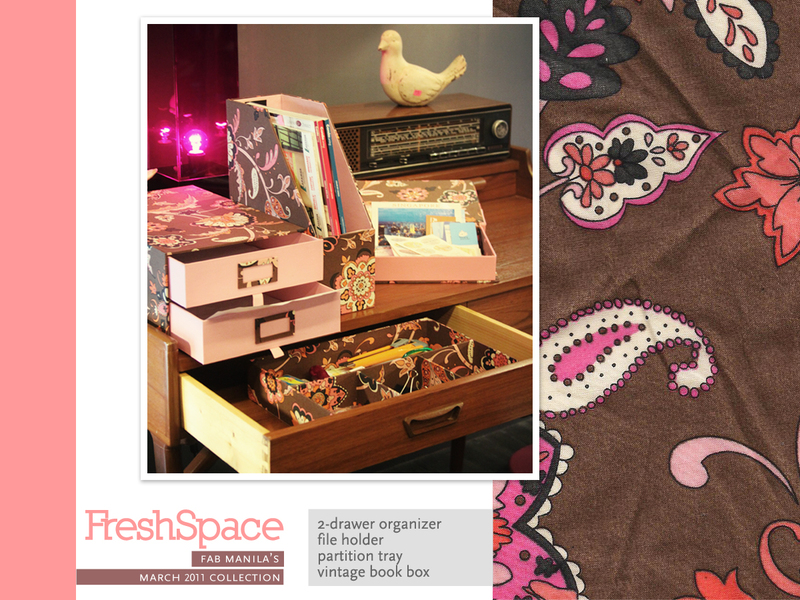 Those drawers are so pretty, love the prints and colors so cute! I'm a pack rat, but love to keep everything organized, these look very useful!